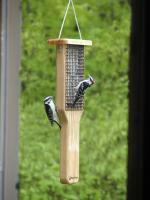 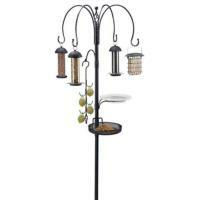 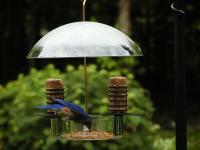 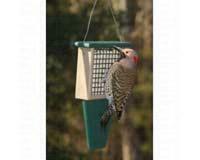 It is a pretty feeder, however the cages do not close properly with a snap. 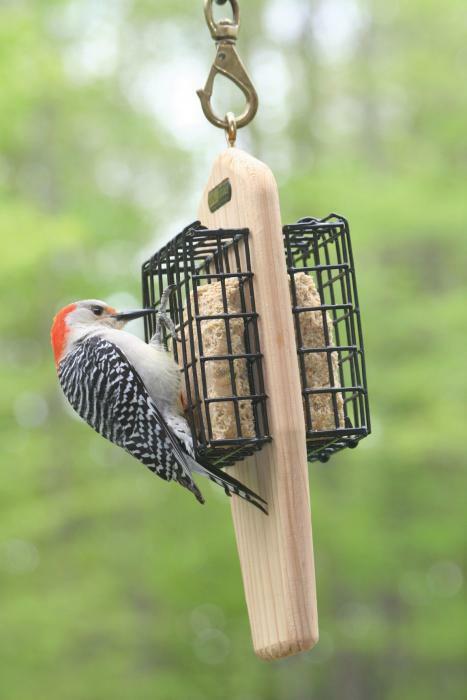 The suet cake does not stay in the cage unless you remove it from the plastic container on one side of the feeder. 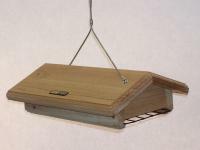 Disappointing.